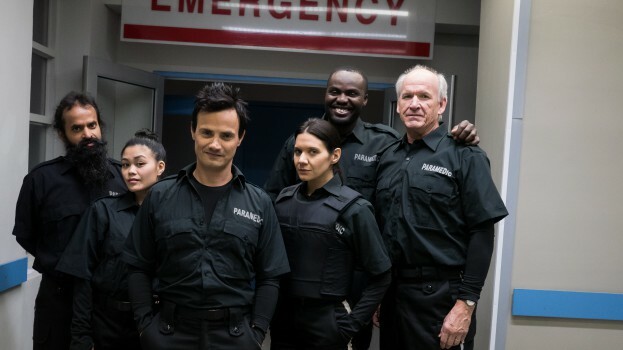 On April 10 CBC released a new comedy web series title Save Me which takes a comedic yet poignant look at people’s lives just before the 911 call. This 10 part series comes from Canadian actor Fab Filippo (Ready or Not, Buffy the Vampire Slayer, Queer As Folkand Billable Hours) who stars as paramedic Goldie. Filippo rode out with paramedics in order to be able to tell the story from both the patient’s side and the paramedic’s side. Even though each episode is between 5 and 8 minutes, characters are richly developed. This series is a must watch for paramedics.